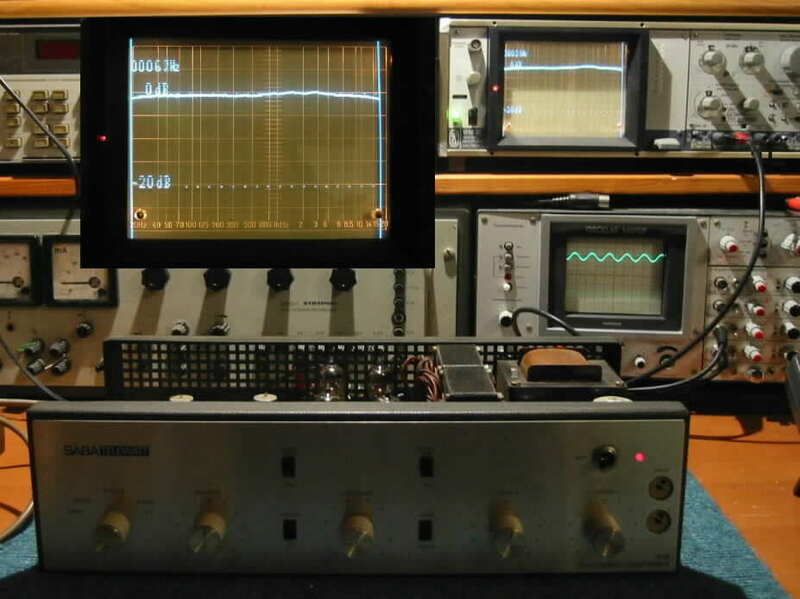 Klein + Hummel's origin is the development and manufacturing of very high quality studio equipment. 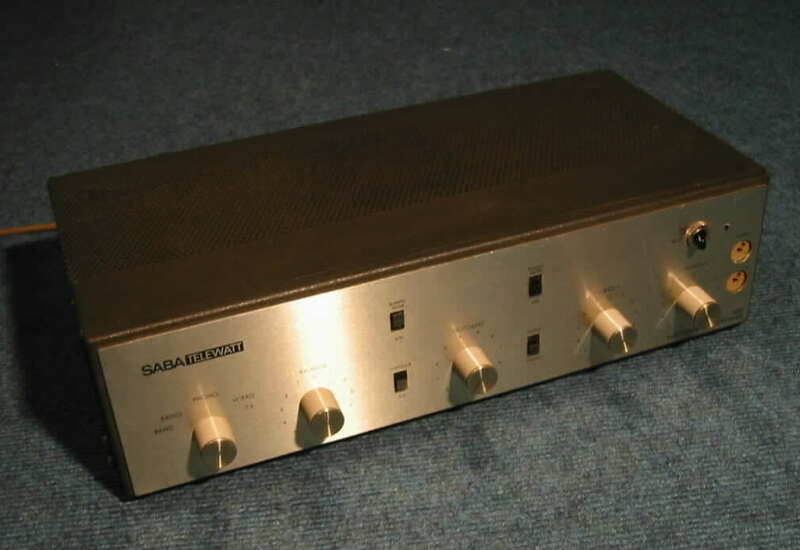 Many parts and units found in the hifi gear are derived from the professional equipment. 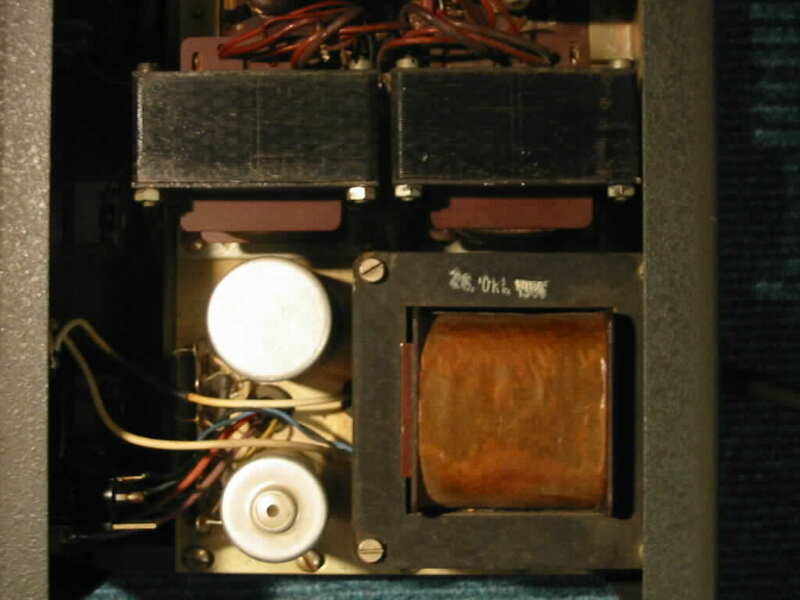 Many output transformers are of outstanding quality. 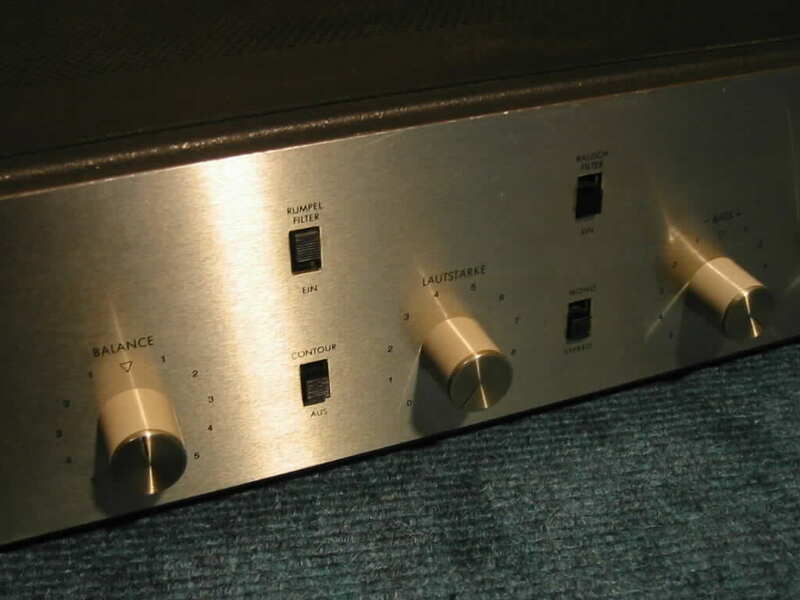 Later they made a legendary hifi tuner, FM 2002. 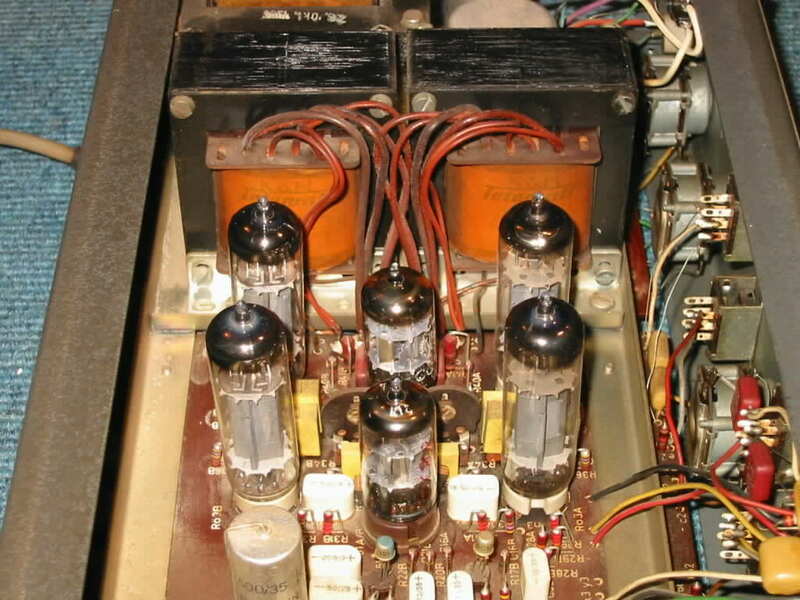 The TR60 is the last K+H amplifier using vacuum tubes – its preamp stage is transistorized, yet. 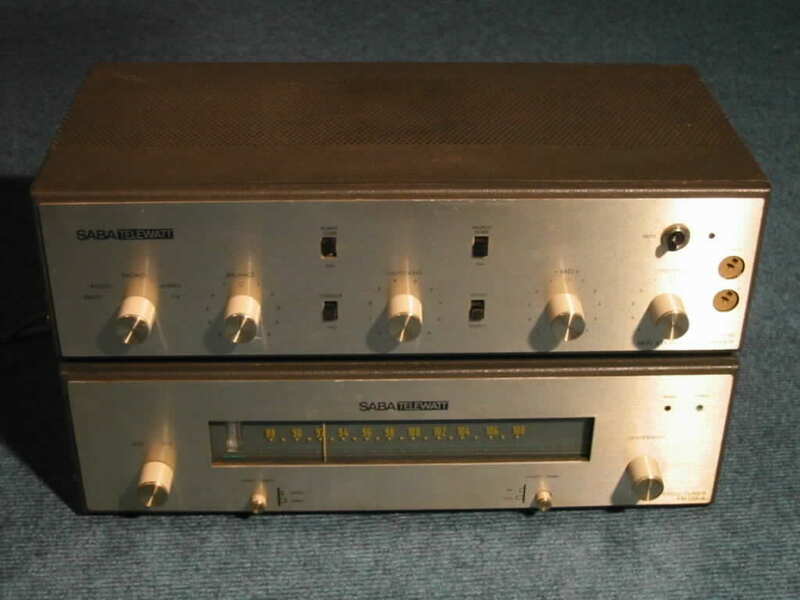 The matching tuner, the FM120 does not use any tubes at all. 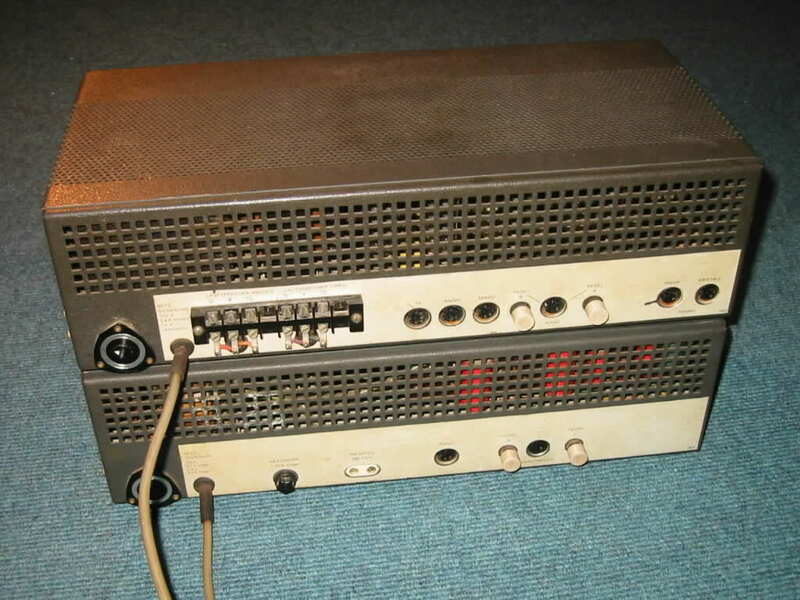 But the transistorized preamp section is not a bad compromise. 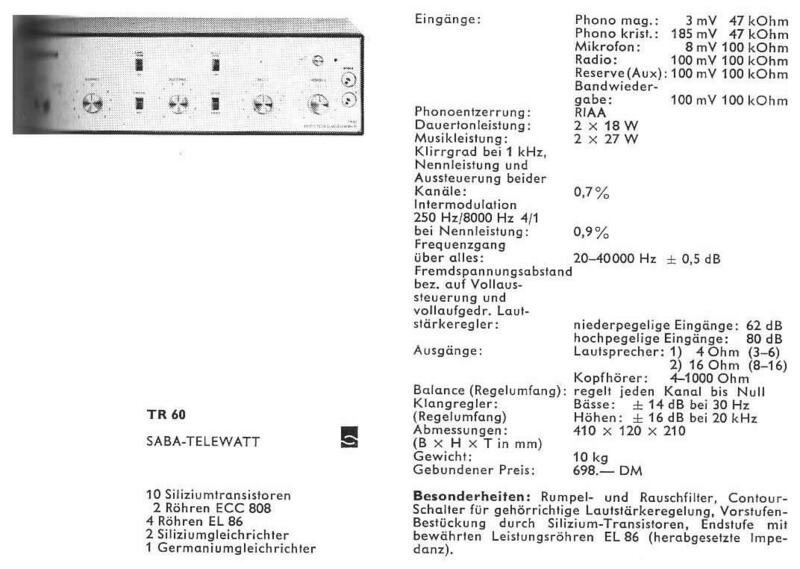 The output transformers are well oversized and the tube preamps of the other Telewatt amps (as VS71 or VS56) are not really their best sections in the signal path. K+H chose a modern output tube for the TR60: The EL86 was not expensive and has a pretty low output impedance.